In the latest of PRWeek Asia's monthly country spotlights, we assess the economic outlook, the media landscape and the opportunities for PR in Australia. Australia, the world's twelfth-largest economy, has enjoyed a near-record run of 25 consecutive years without a recession. Its economy expanded by 3 percent in the fourth quarter of 2015, compared to the same period a year earlier. This is the fastest gain since the first three months of 2014, according to figures released in March, surpassing analysts' growth expectations of 2.8 percent. They also anticipate the economy to put in a relatively solid performance in 2016, but caution that the country continues to face a challenging environment. China is a key trading partner for Australia but a slowdown in its economy, owing to a reduction in consumption, continues to affect Australia's key exports of iron ore, coal and gas. 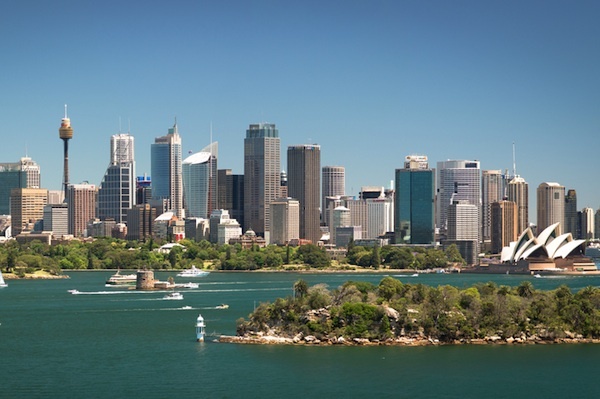 Moreover, with Australia in an election year – voting takes place on July 2nd – findings from BMI Research say that a lack of political certainty will be a negative force for investment, acting as a drag on economic growth. A Morgan Stanley research paper, released in April, outlines why Australia needs to confront weaker growth and identified five key economic and investment themes for the country: global expansion; new export opportunities; leveraging new economic infrastructure; shifting to meet the demands of the country’s ageing population; and technological disruption and innovation. The Sensis Social Media report, released in May last year, points to increased levels of social media engagement in Australia, with almost 50 percent of consumers now accessing social media every day. This goes up to 79 percent for those aged between 18 and 29. The study says Facebook continues to stand out as the predominant social media platform, but strong growth in Instagram, Snapchat and LinkedIn is showing a diversity of social engagement across multiple platforms. The report also found that Australians continue to embrace technology through the use of multiple internet-enabled devices. The average Australian owns three such devices with laptops (75 percent), smartphones (70 percent) and tablets (55 percent) most prevalent. The fourth edition of Deloitte’s Media Consumer Survey 2015, released last September, and which examines Australian media and digital preferences, also highlighted how social media is having an increasing influence on the population, with more than 80 percent of survey respondents using the channel. The study also revealed that time spent watching television and video content has increased to 17.2 hours per week. With Netflix having launched in Australia just over a year ago, the report expects its growing popularity – and that of other streaming providers – to have an impact on the numbers of those viewing content via traditional broadcast methods like television. 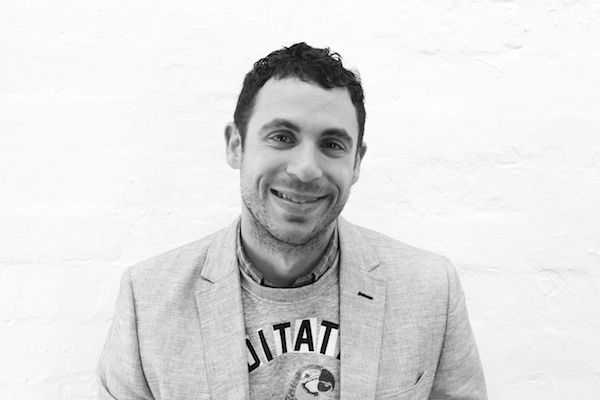 James Wright (pictured) is managing director at Red Agency and Havas PR Asia-Pacific, which has devised campaigns for the likes of Moet-Hennessy brand Chandon and Western Sydney University. He says there has been some consolidation in the market with smaller agencies closing their doors, larger agencies re-imagining themselves and a number of acquisitions and partnerships taking place. "The grey area is growing wider between what creative, media, digital and PR agencies are doing," he says. "Let's not be focussed on other agency types crossing into our territory – instead we need to have the confidence to go after theirs. That means investing in these areas and/or partnering up." He adds that social and digital is a key focus area as the media develops and clients gain more confidence in how it can be used. One area that is becoming increasingly important is working and engaging with influencers – in response Red Agency has created ‘The Red Effect’, its bespoke influencer offer. "We have built a pool of talent, blogger and social influencer agencies and networks we partner with, as well as our own contacts, into an influencer universe that we can 'tap', depending on the client brief and the creative direction," explains Wright. "We have them all mapped out and know which ones can be used at the right time, with the right channel for the right effect." With the agency having greater responsibility for creative and production, content is key. "We are now shooting content that even a year or two back would never have come to us because we are developing a great track record in that space," says Wright. "Most of all we are also demonstrating effectiveness in how it is being used, so we can make every dollar work harder than more traditional creative agencies who have legacies around siloed departments and bureaucratic systems." Moving from the digital age into what Wright calls the ‘experience age’ is also a growth area, with many clients wanting to find new and more engaging ways of driving an emotive connection between their brand and the consumer. "It is key to begin developing skills and know-how working with brand experiences, so we expect the likes of immersive, virtual and augmented reality to become more and more a part of our arsenal," adds Wright. 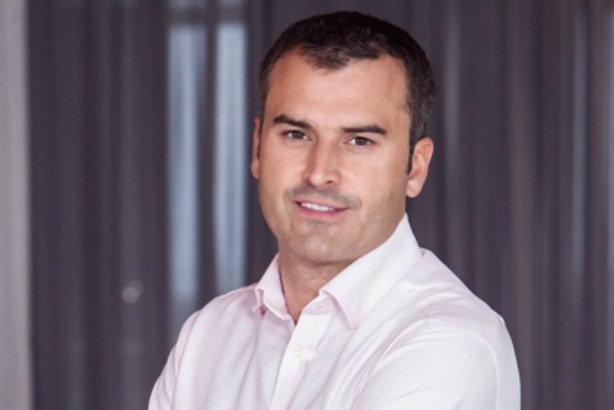 At agency Eleven, which counts Virgin Mobile and Krispy Kreme among its client base, managing director Roberto Pace (pictured) says the last year has been about "PR not being PR". "There has been an ongoing debate about what PR is and where it's going," he says. "While there are many different views, what remains the same is that PR isn't just about driving column inches but about creating a culture that consumers can engage with. To do this we have to become planners, analysts, content marketers, social media creators and more." PR, Pace says, is playing an increasingly important role at the planning table to develop campaigns for clients. "PR might be changing but if we are innovative and brave it will be at the forefront of all communications," he adds. True measurement remains a challenge, with Pace saying to show clients ROI based on genuine influence, it's essential to measure across a number of ways including earned media reach, social reach, influence and business results. Pace sees opportunity in creating a "cultural impact" for brands, which he describes as combining strategic insights with creative ideas to get consumers truly engaging with them. "This year at Eleven, we've helped create culture and got people talking, loving and interacting with our brands," adds Pace. "And to help us do this we've combined our planners, content creators, PRs, digitalists, creatives and more to uncover relevant cultural triggers to create ideas that we then optimise."